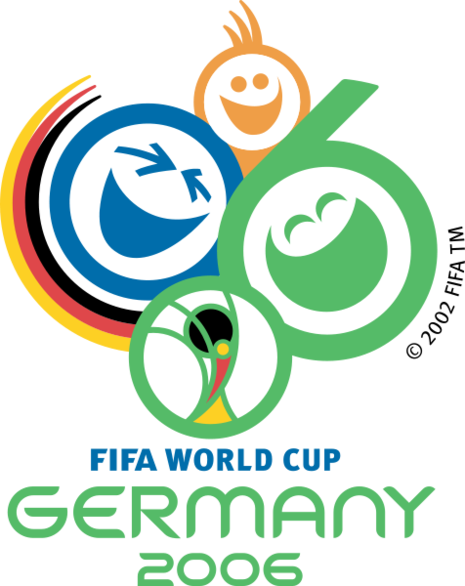 The 2006 FIFA World Cup Final was a football match that took place on 9 July 2006 at the Olympiastadion, Berlin to determine the winner of the 2006 FIFA World Cup. 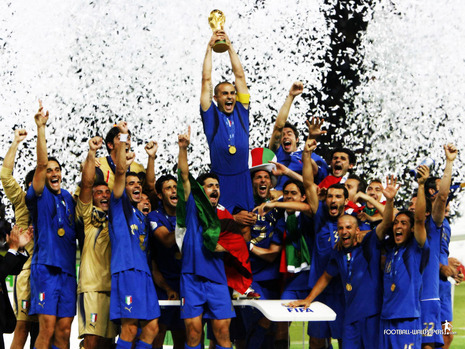 Italy beat France on penalties after the match finished 1–1 after extra time. France's Zinedine Zidane was sent off in his last-ever match, for headbutting Italy's Marco Materazzi's chest in retaliation to verbal insults. Italy took sole possession of second place in World Cup titles with four crowns after beating France on penalties 5-3 after a 1-1 scoreline following extra time. The final in Berlin was marred by France superstar Zinedine Zidane getting red carded after headbutting Italian Marco Materazzi in the final match of his illustrious career.